The gentle, graceful imagery of this charming deck is set against a tapestry of medieval England. 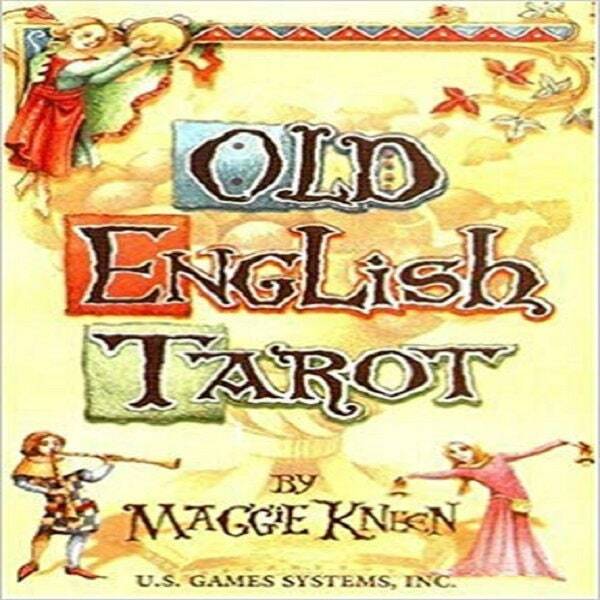 Old English Tarot inspires a peaceful atmosphere for readings and meditation. This gracefully designed deck is set against a tapestry of medieval England. The Major Arcana features traditional scenes and figures; the Minor Arcana is a visual journey into an era that spurs the imagination.